Purchasing a car is a big investment, so it’s natural to feel unsure about what type of vehicle to get. When new models break the budget but you want a reliable ride, certified pre-owned cars offer an ideal middle ground. Here’s a closer look at why you should consider this option. 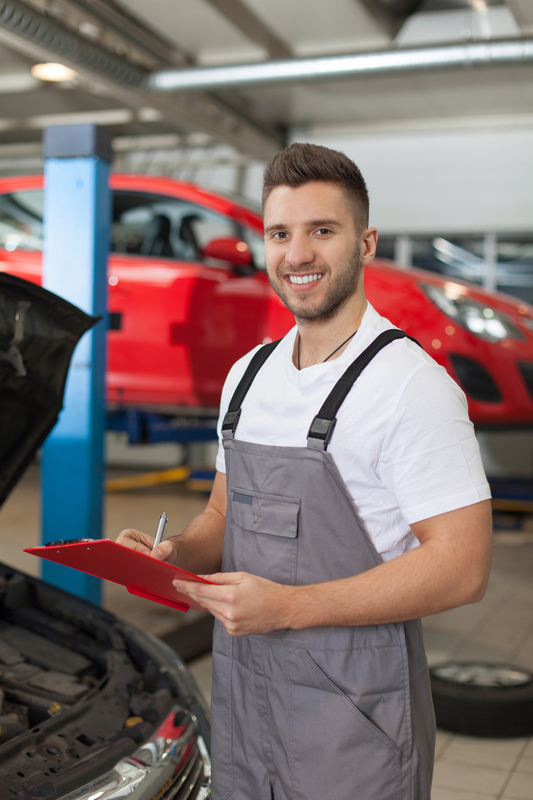 Certified pre-owned cars aren’t sold “as is.” Instead, they undergo a rigorous inspection after a dealership acquires them. Mechanics check for performance issues and provide repairs and tune-ups as needed. As such, you can have peace of mind that your vehicle won’t unexpectedly break down once you drive it off the lot. As part of this refurbishment, the dealership will typically provide a warranty covering various vehicle components — a perk you won’t get with a standard used car. Though coverage varies by dealership, this offers much-needed financial protection should a problem occur. Most vehicle certification programs exclude cars that have suffered extreme damage due to an accident or severe weather, even if repairs have been made. Though you should still check the car’s history report, this standard also provides much-needed peace of mind. To further incentivize buyers, many dealerships offer special financing deals for certified pre-owned cars. Lower interest rates or reduced monthly payments can significantly ease the costs of buying a vehicle. Depending on the dealer, your certified pre-owned car may come with other unique advantages. Roadside assistance and free maintenance checks are just a few of the services frequently offered to buyers of these vehicles. Interested in certified pre-owned cars for your next automotive purchase? Curbside Motors in Lakewood and Tacoma, WA, has hundreds of vehicles in stock. With “Fresh Start” financing and an online inventory search, this dealership makes it easy to find the right option for you. Check out what they have available online or learn more about their latest offers by calling (253) 777-0620 today.